With over 20 years of experience in the Spice industry, our extensive expertise allows us to offer specialist solutions for the processing of paprika into paprika granules or paprika powder as flavor for human food. What is capacity of spice pellet or spice powder required. 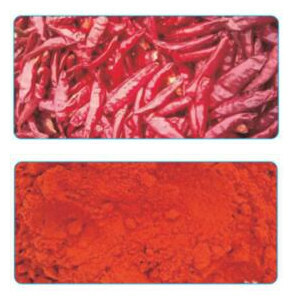 Spice powder can be human food as flavor, and spice pellet can be easily transportation for Extract. Thanks to years of experience in the Spice industry, we have extensive knowledge of the specific processes and raw materials required. This allows us to optimise the relevant processes in fine detail. And because we can test on an industrial scale in our own laboratory, we can contribute to the innovation of our customers’ end-products.